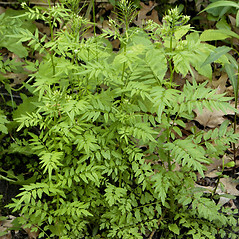 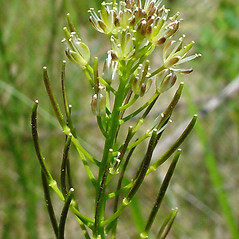 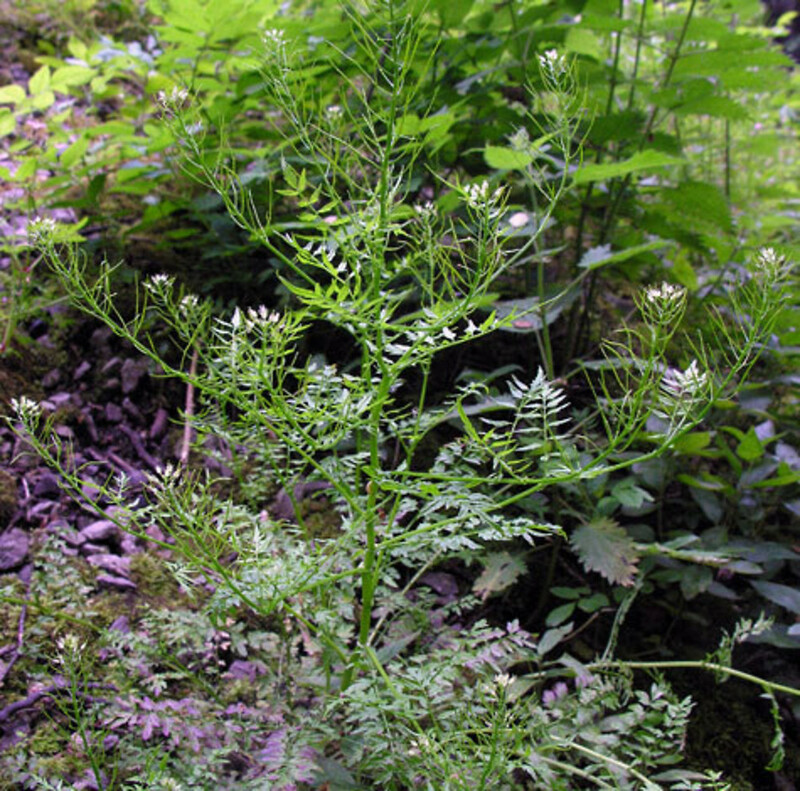 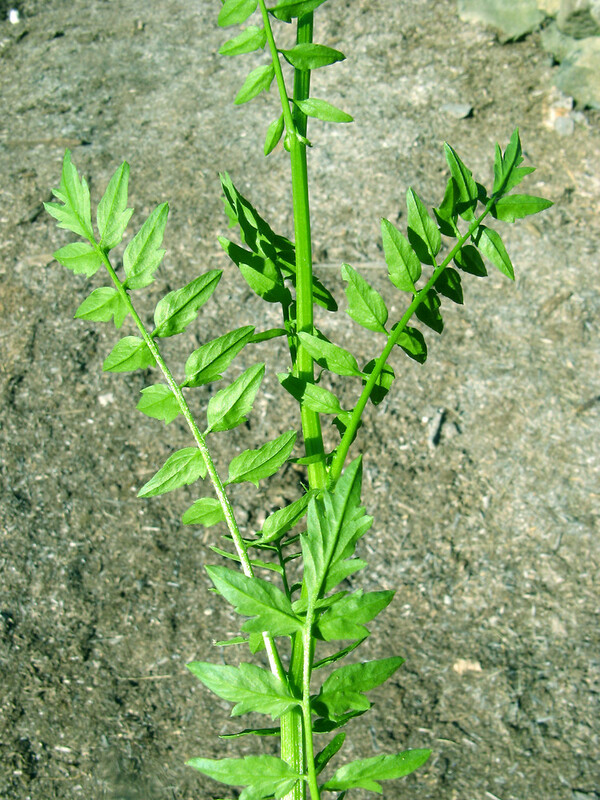 Narrow-leaved bitter-cress was first observed in New Hampshire in 1916, but has spread and by 2008 it could be found as far west as Minnesota. The ability of this species to proliferate rapidly raises concerns that it may be highly invasive. 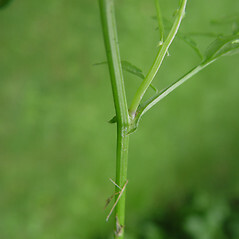 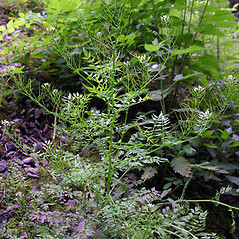 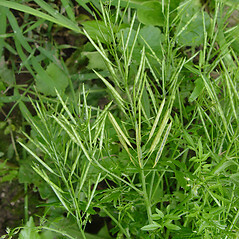 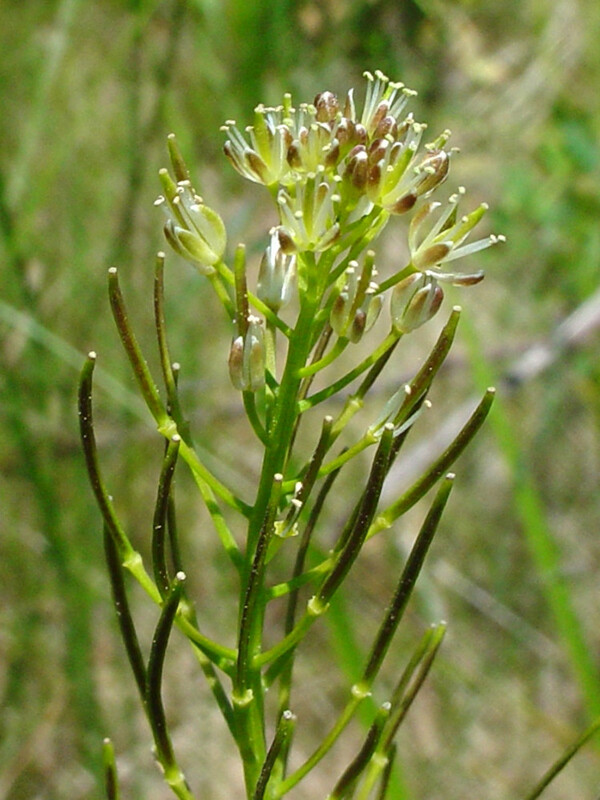 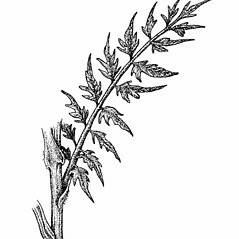 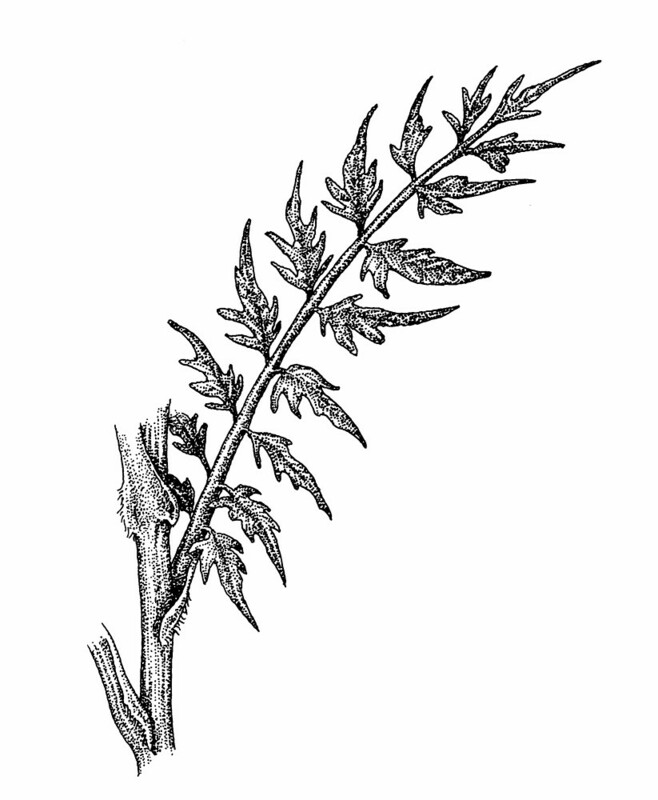 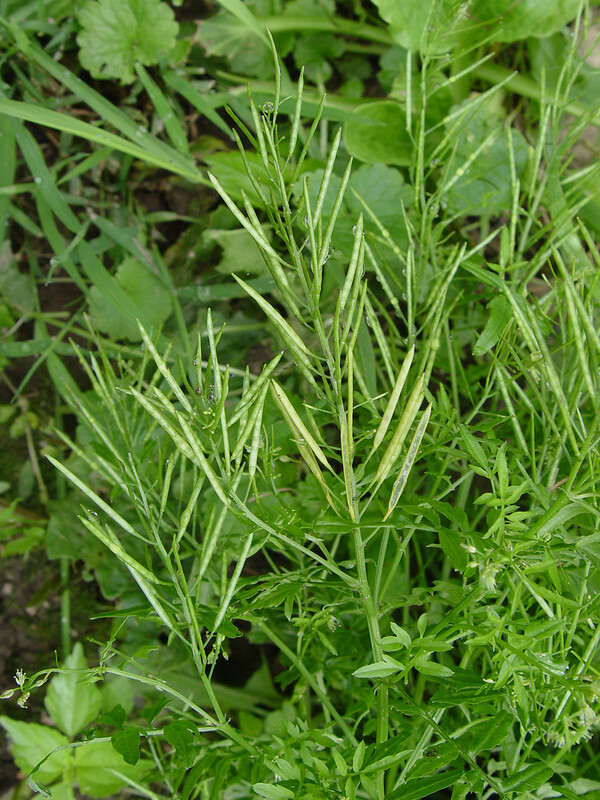 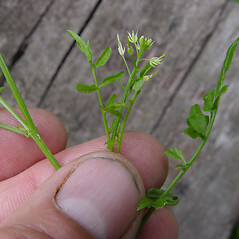 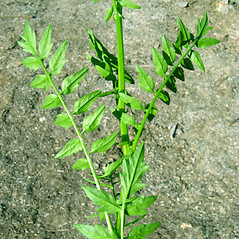 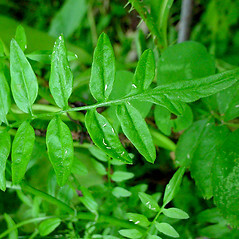 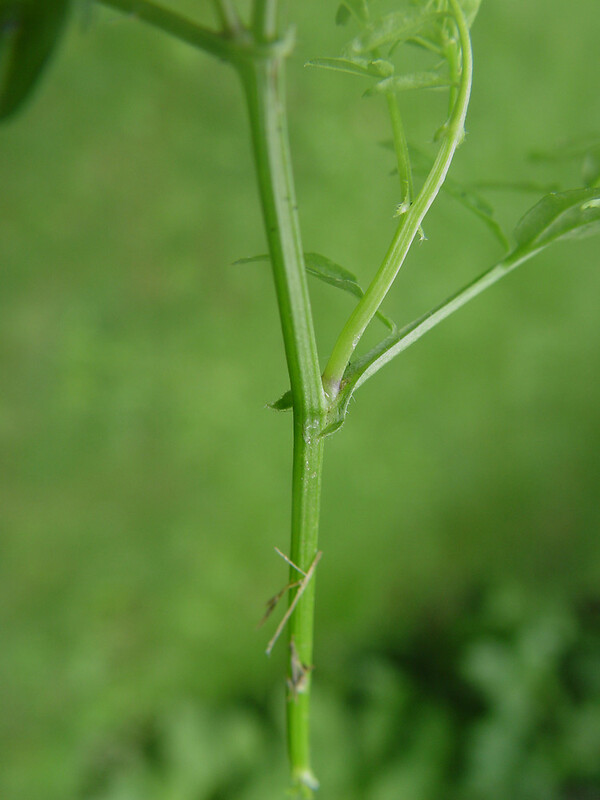 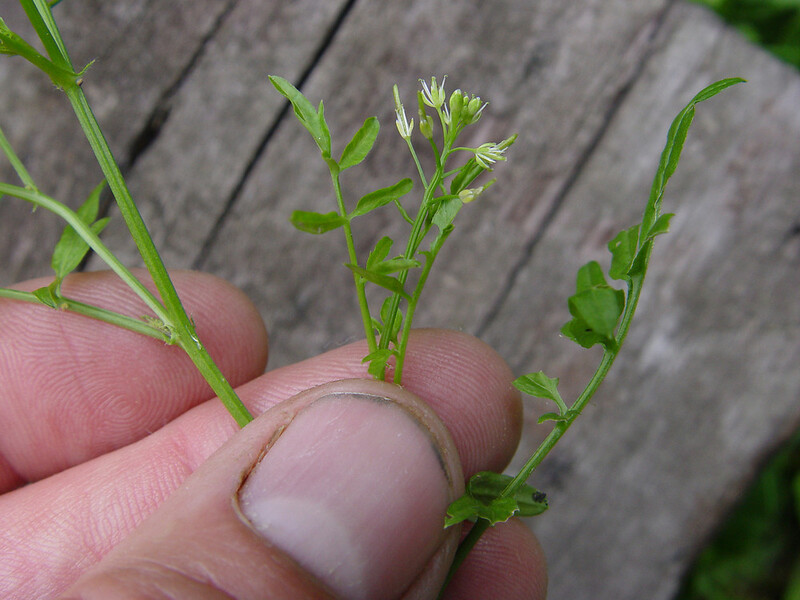 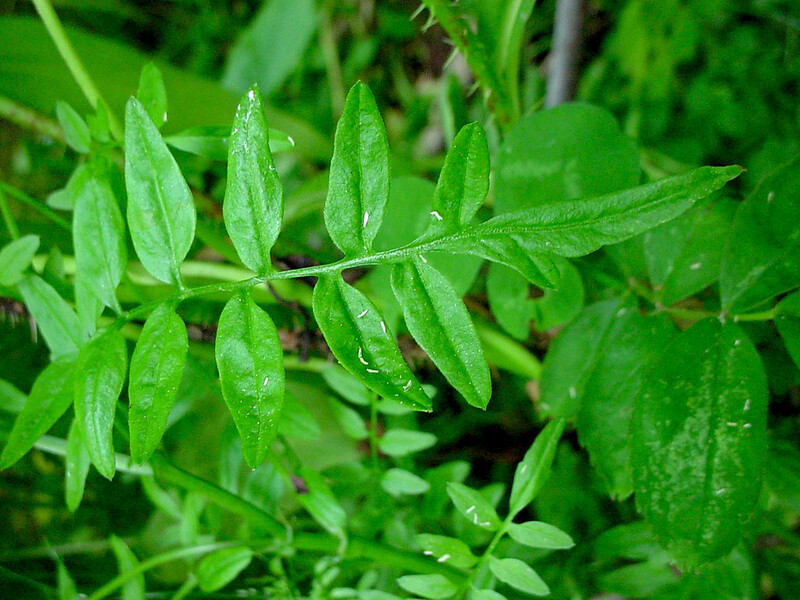 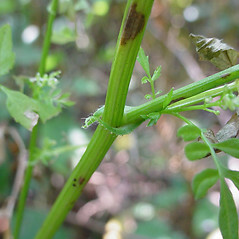 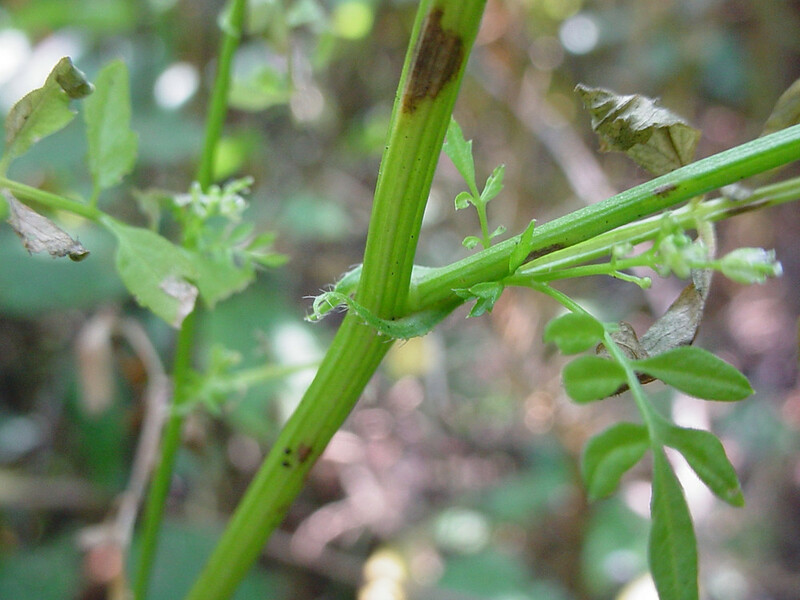 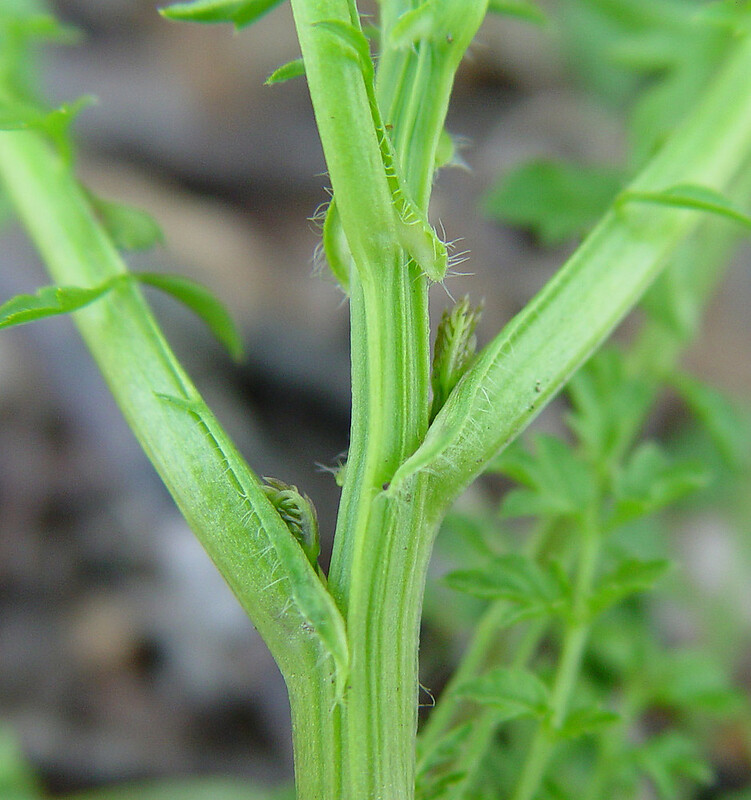 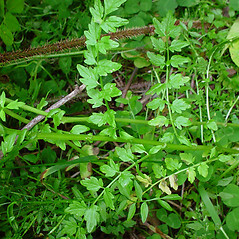 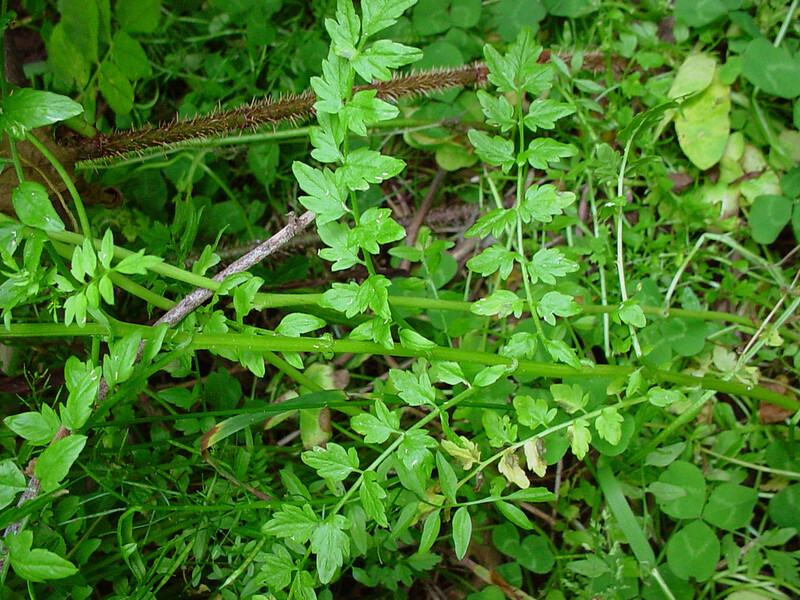 narrow-leaved bitter-cress. 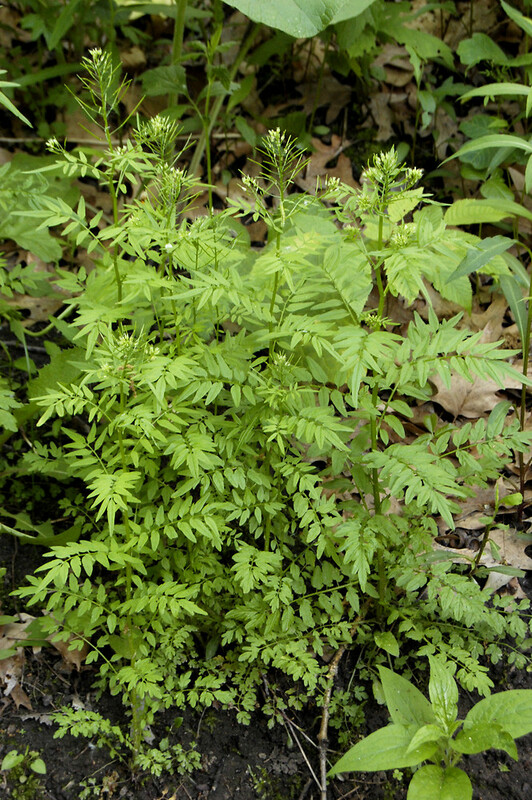 CT, MA, ME, NH, VT. Lawns, gardens, forest edges, roadsides.